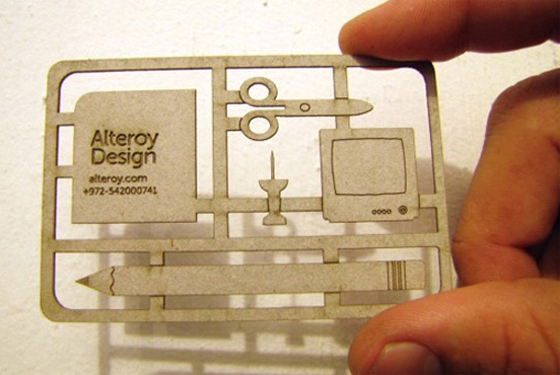 This simple and modern business card template can be used for your own branding. 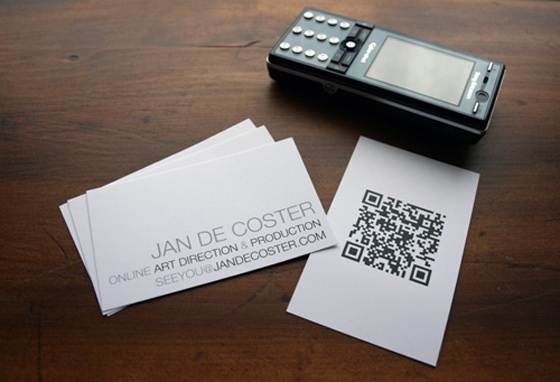 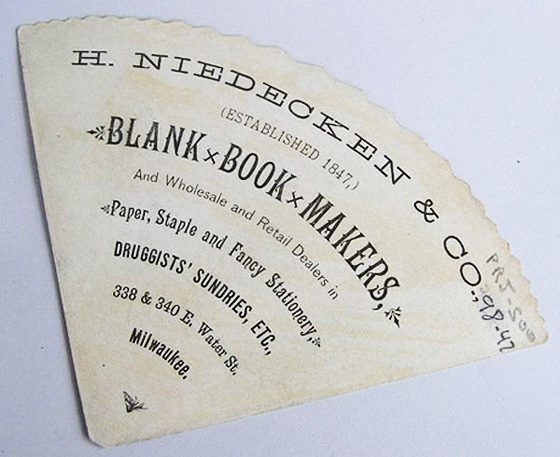 It has all the necessary contact info a business card needs and a very minimal design. 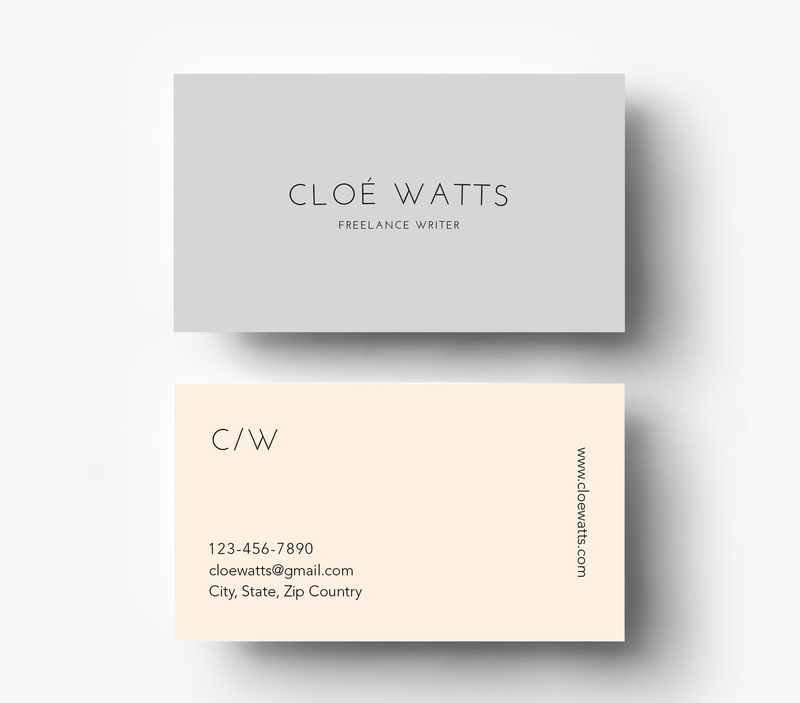 The card is available for download on Creative Market. 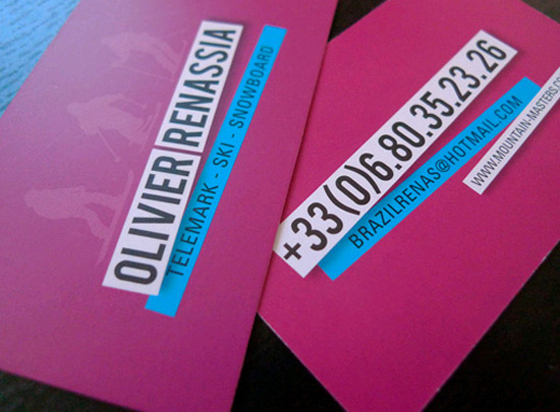 Print ready in a well organized PSD file.